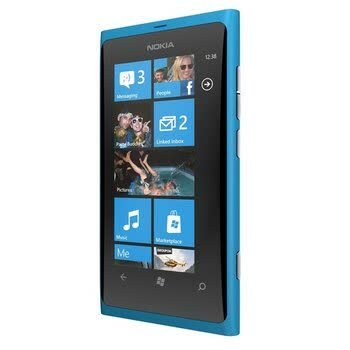 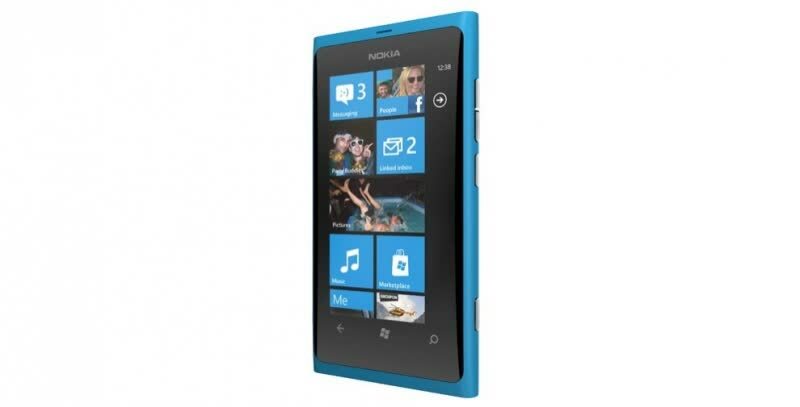 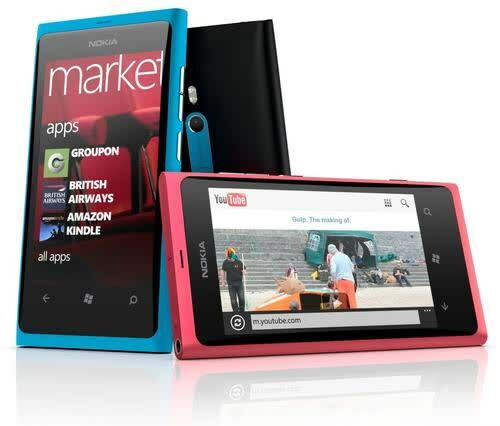 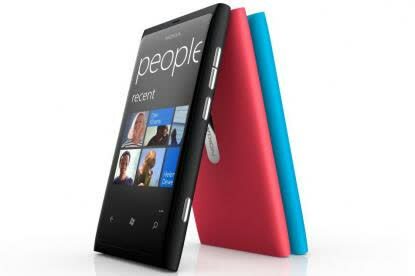 The Nokia Lumia 800 measures a fairly compact 116.8mm x 61.2mm x 12.1mm (4.6in x 2.4in x .5in), it features 16GB of internal storage, but lacks a microSD memory card slot. 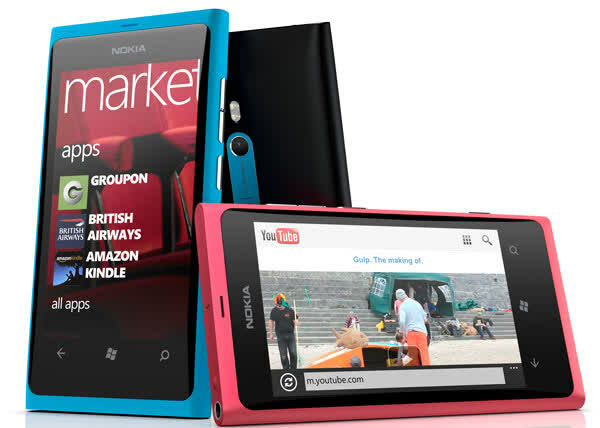 The Nokia Lumia 800 runs on a single-core processor (1.4GHz). 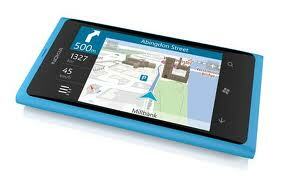 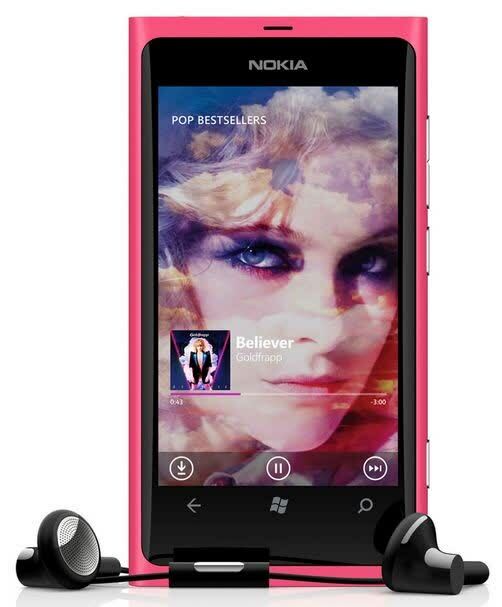 The Lumia 800 is capable of HSPA 14.4 3G data connections on the 900, 1900, and 2100MHz bands and also features Wi-Fi and Bluetooth support.